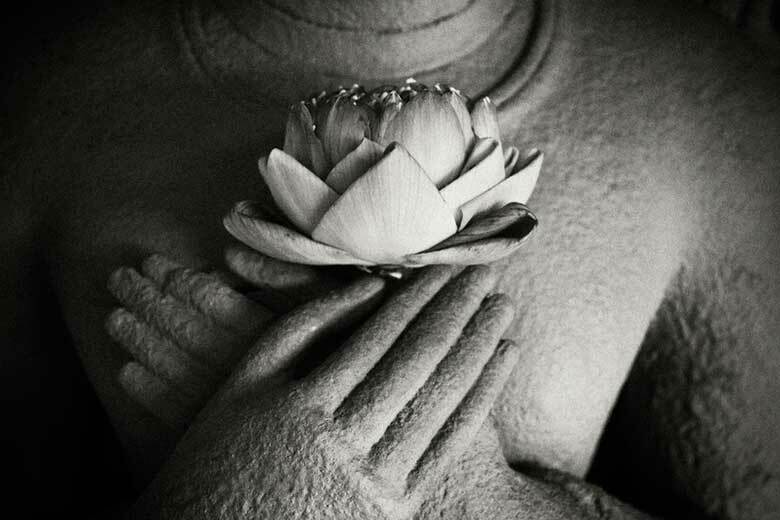 Metta is the cultivation of Goodwill. It is one of four Brahma-Viharas, or Boundless States: Goodwill (metta), Compassion (karuna), Appreciative Joy (mudita), and Equanimity (upekkha). Metta transforms the heart and mind by bringing a sense of openness and luminosity into our experience. The breadth, clarity, and expansiveness instilled by the practice of Metta provide a strong, stable basis for the cultivation of insight.